If you've ever wondered whether LASIK treatment might be right for you, we can help. Here at Envision Eyecare, our team offers evaluations, referrals, and pre- and post-operative care for Asheville LASIK treatment. LASIK stands for Laser-Assisted In-Situ Keratomileusis. It is one of the most common laser vision correction surgeries. 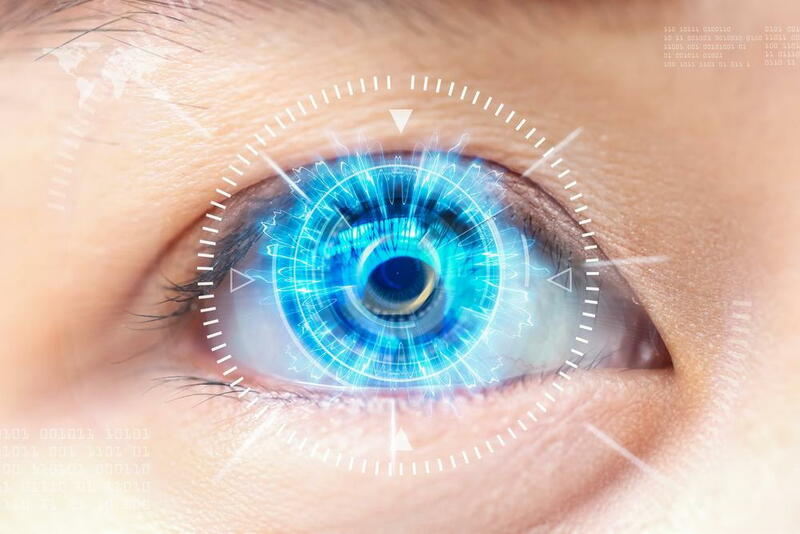 For most people, the term is synonymous with any type of laser eye surgery. During laser vision correction surgery, a laser is used to change the shape of the eye until the lens is properly curved for ideal vision. Cost. In most cases, LASIK is not covered by vision or health insurance. Risks. These include things like vision damage and infection. Satisfaction. Most people are satisfied by their LASIK procedure, but not everyone is. Convenience. No more glasses or contacts can be incredibly convenient. People who are good candidates for LASIK surgery are healthy and must be at least 18 years of age. Experts recommend waiting until your mid-20s for the most stable vision. People with mild or moderate myopia, hyperopia, and/or astigmatism are typically good candidates. You need to have a stable prescription, which means no changes in at least the last year and ideally longer. Good candidates must also be willing to take on the risks involved in laser vision correction surgery. Who is Not a Good Candidate for LASIK Treatment? Asheville LASIK treatment is not for everyone. Anyone who has an eye disease should talk to our optometrist but is generally not a good candidate. People who have close family members with the eye condition keratoconus should be cautious when considering LASIK. Some jobs do not permit laser vision correction. Most jobs that prohibit laser vision correction are in the military/police and airline fields, but be sure to ask your employer. People who play contact sports may also want to consider whether the risks are worth it. Here at Envision Eyecare in Asheville, NC, we offer evaluations, information, and referrals for LASIK and other vision correction surgeries. To discuss whether you might be a good candidate, call us at 828-254-6757 for an appointment.